I didn't want any hassle, didn't want my clients being concerned about any strange promo items being used at their event. I just searched the net for the cheapest option, and bought this. Had no concerns they would let me down and they didn't let me down! 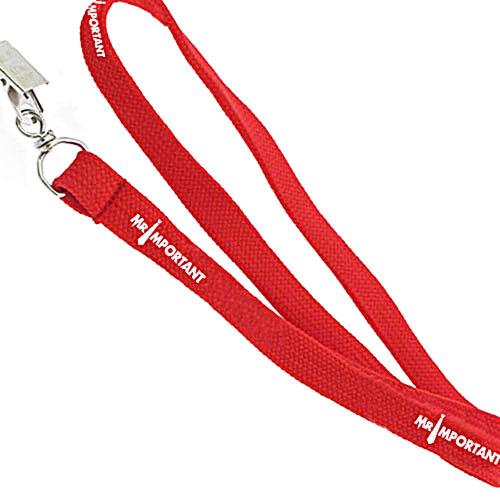 What could go wrong with a lanyard right, basically they are event marketing 101, repeat and rinse and do it all over again. Might order a different one next time, just for a bit of variety, but no issues whatsoever. having people leave my discussion groups and training sessions with that little something to make them feel they achieved great value (after paying me) is important. 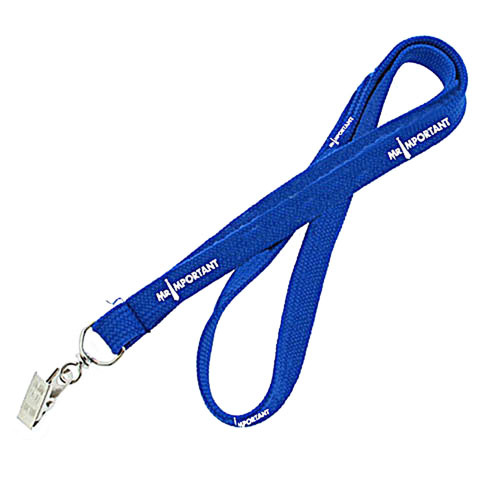 This lanyard with their name card attached does the job for me. Basic, if it works don't change it. 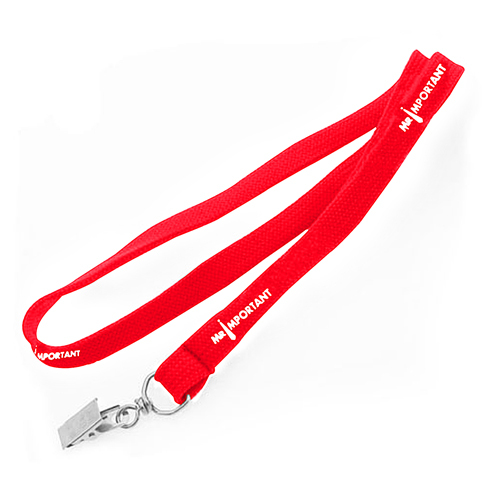 A lanyard works, this one was particularly nice with minimalist use of logo, that I feel subtly helped my brand promotion. I have more in storage for my next event and I will use again. 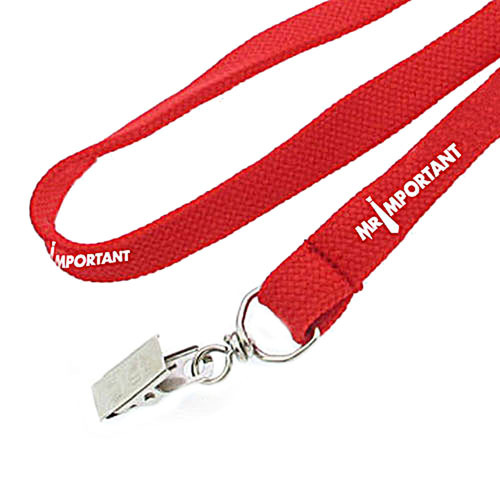 You are sending a statement to your prospects when you give them a 1cm Width Lanyard With Bulldog Clip. 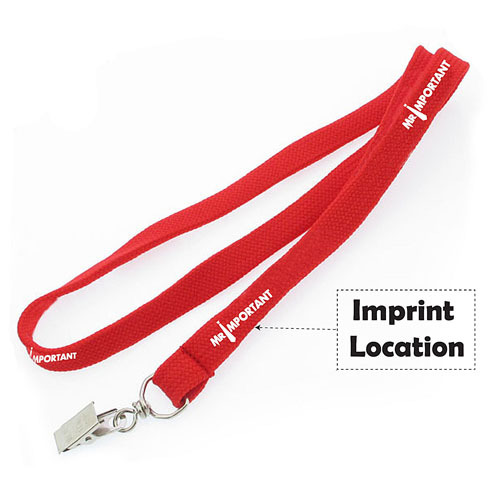 With features like bulldog clip, metal J hook, tube neck straps and uses such as holding ID, your company is sending a statement that you value quality and place it as a high priority.